The Phoenix Center’s philosophy focuses on the use of Positive Behavioral Supports to make meaningful changes in the lives our students. We follow a least restrictive model of treatment when designing Behavior Plans. We also recognize the importance of viewing the “whole child” and creating intervention plans that address multiple areas of need (i.e., communicative, academic, sensory, social). 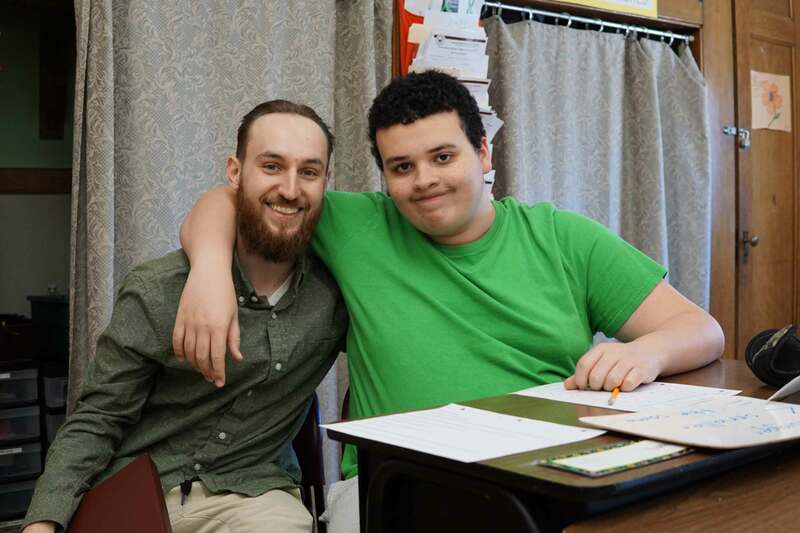 Our full-time BCBA and Behavior Team members work in collaboration with classroom teachers and related service providers to develop individual Behavior Management Plans and Behavior Support Plans. They assist in developing data collection procedures to monitor the effectiveness of behavior plans and provide staff training in implementation. Team members can provide more intensive in-class support for students with particularly challenging behaviors in order to help design the appropriate interventions and train staff over a period of days or weeks.